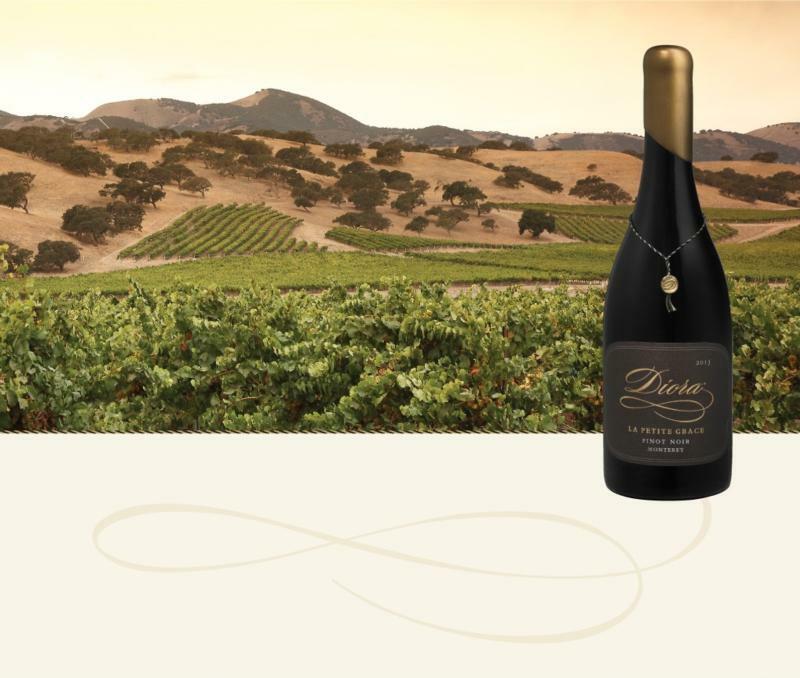 "Diora is a lavishly made Pinot Noir with a style all its own: rich and opulent, a robust palate of dark fruit flavors, and a long, memorable finish. Inspired by the golden hills that frame our San Bernabe Vineyard at the base of the Santa Lucia mountains, Diora is adopted from the French term "d'or", meaning golden. This wine is worthy of the name."